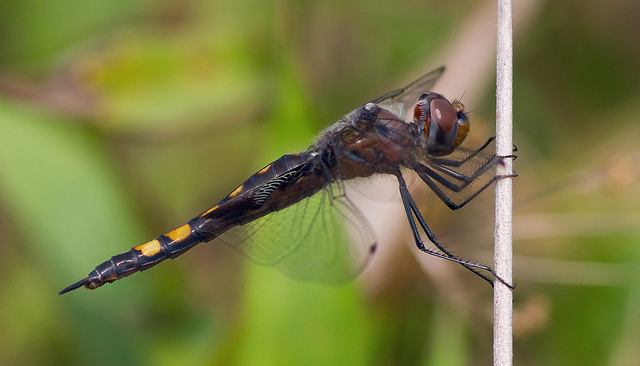 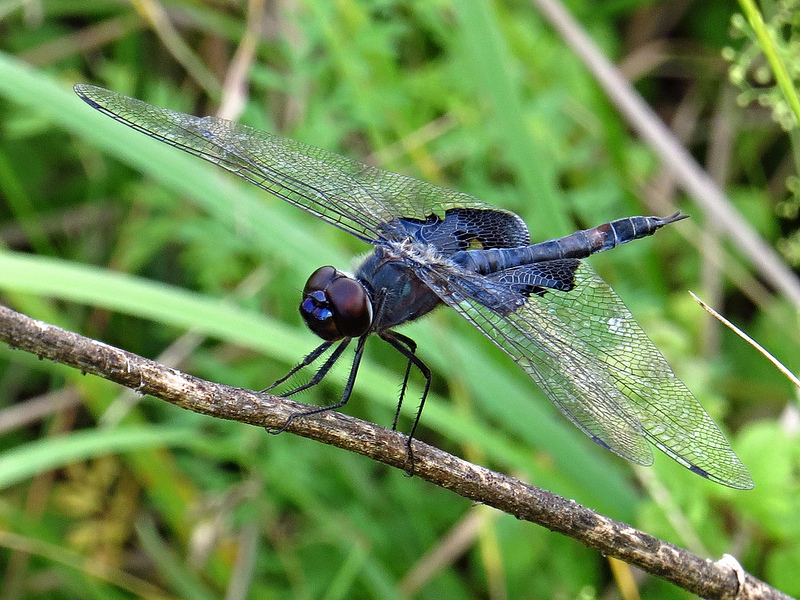 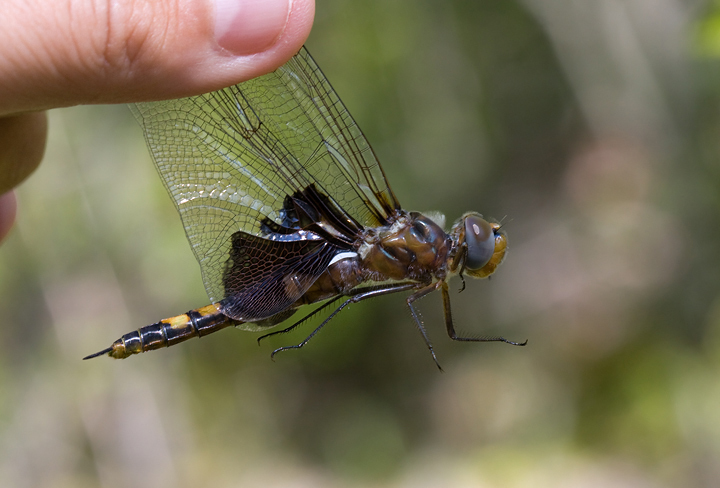 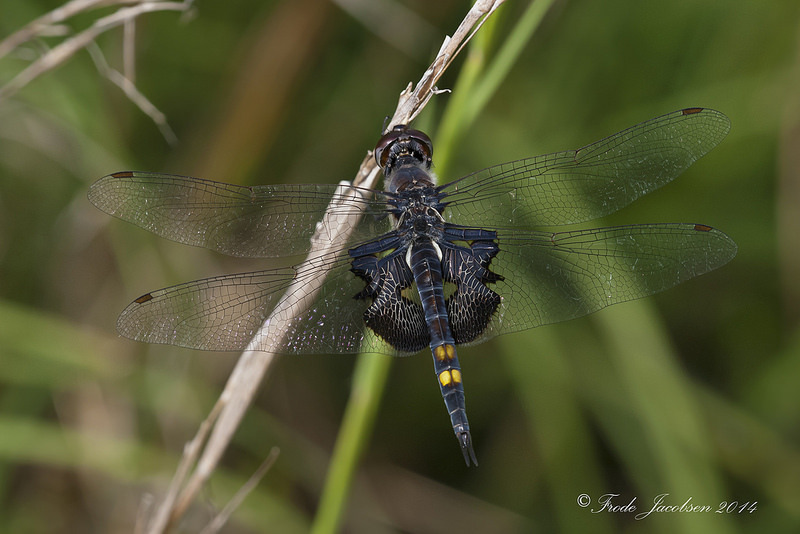 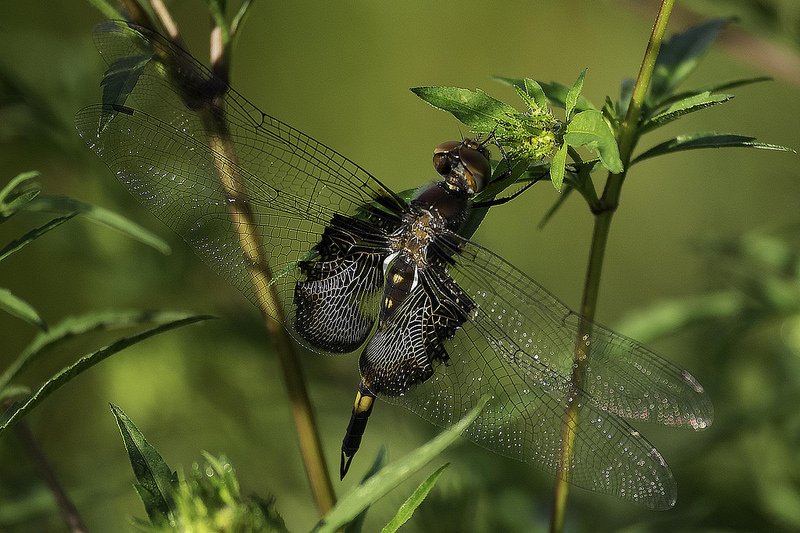 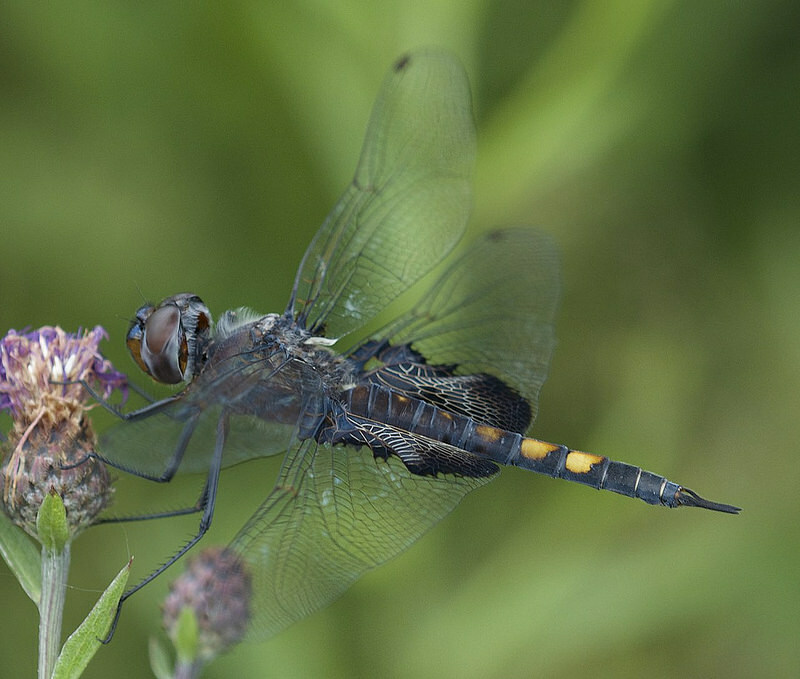 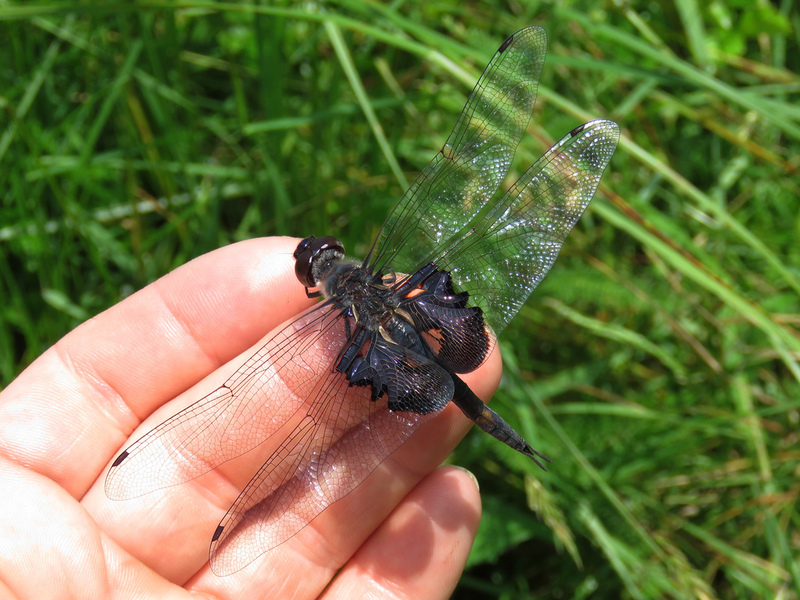 Black Saddlebags (Tramea lacerata) is the most widespread species of saddlebags in North America, and it breeds in a large range of ponds, lakes, or wetlands with dense submerged vegetation. 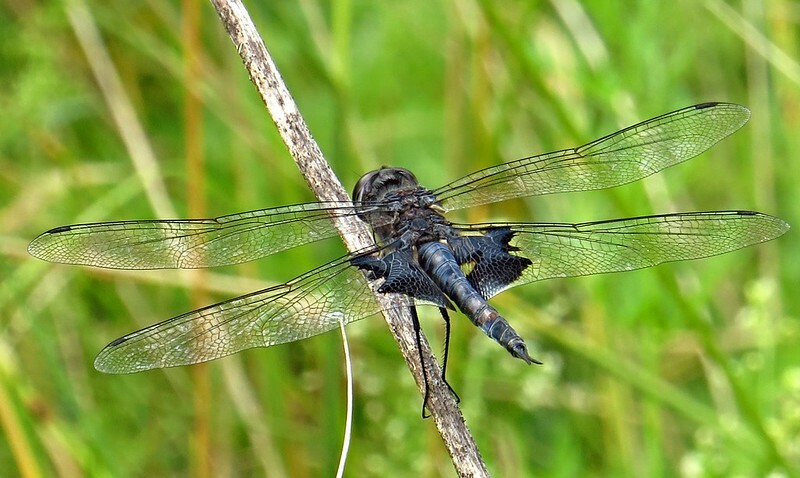 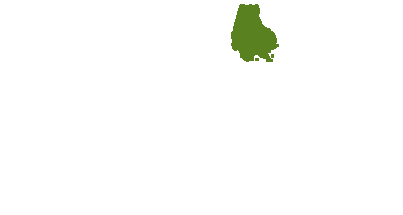 This species is highly mobile, and is frequently found feeding far from suitable breeding habitat. 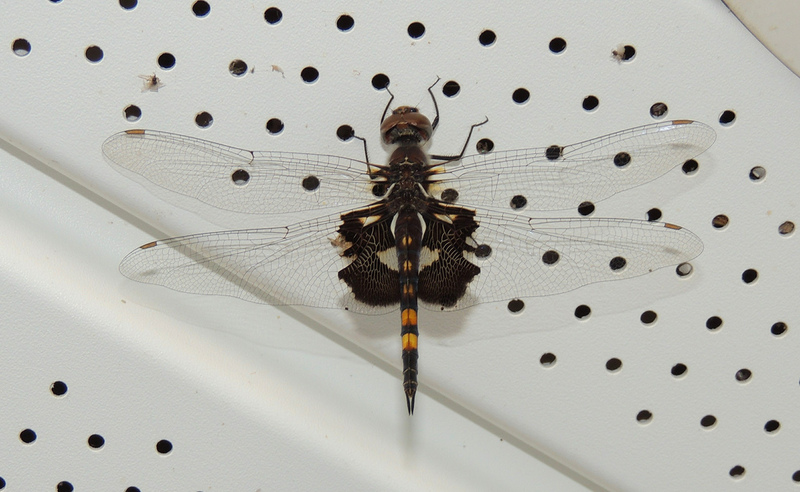 The species is a strong migrant, and can sometimes accumulate in large concentrations near the coast (Paulson, 2011). 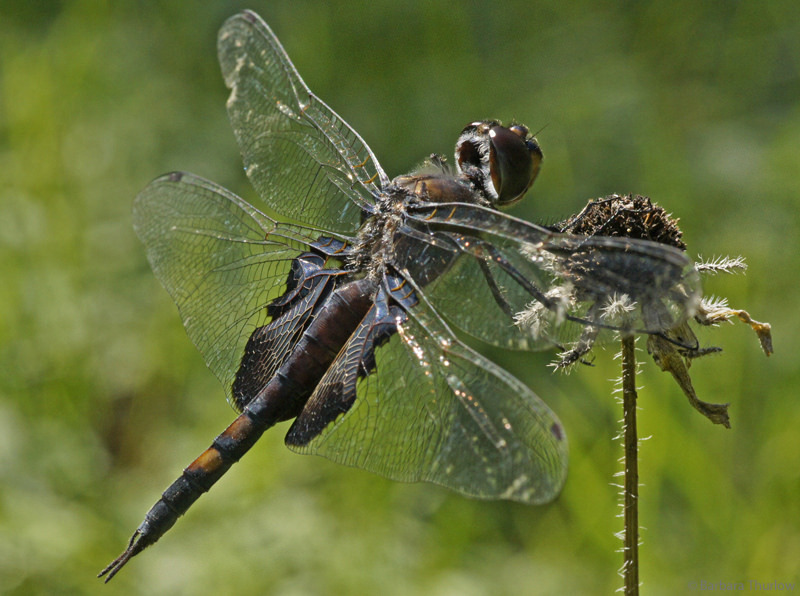 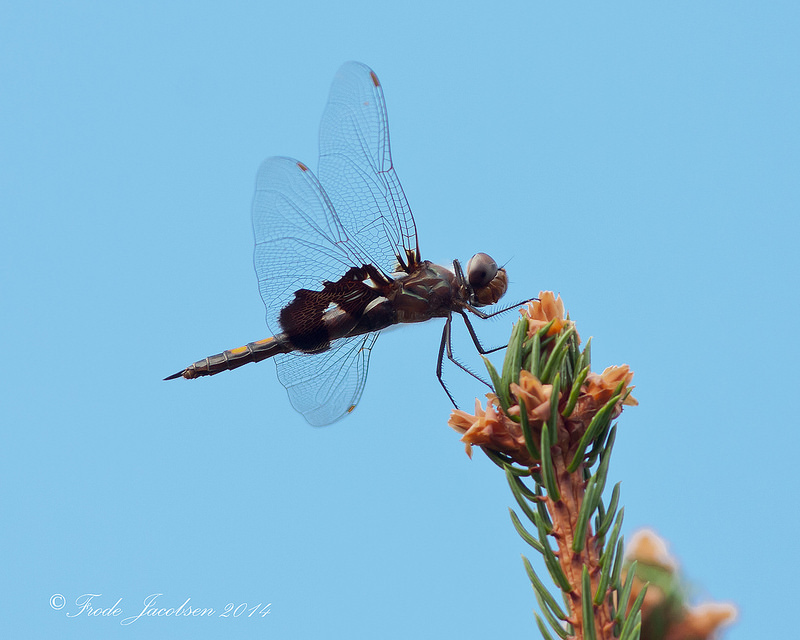 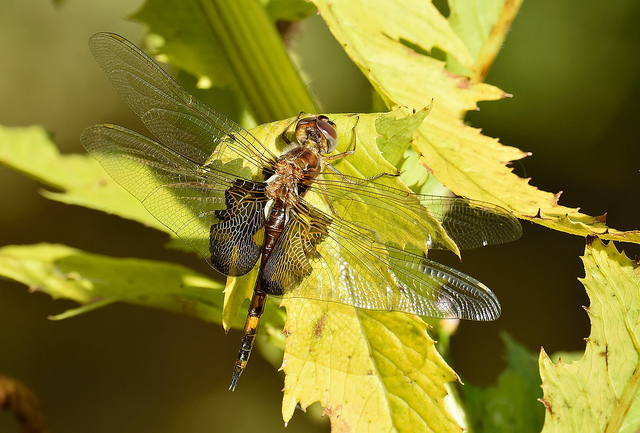 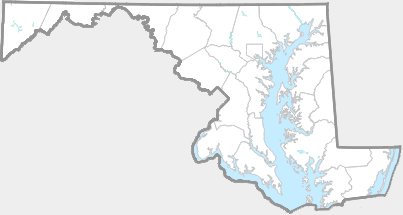 This is a common and widespread dragonfly in Maryland, known from all counties (Richard Orr's The Dragonflies and Damselflies of Maryland and the District of Columbia). 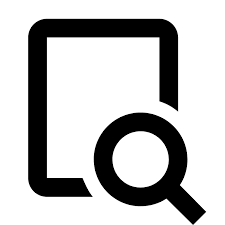 There are 1,207 records in the project database.